Aren’t they just the best thing? It’s astonishing how a little damp wipe that costs less than a pound and is intended for babies’ bums is now a regular part of my daily routine. I’ve composed a list of my 10 best uses for them – if you don’t use them now you will by the end of this post. 1. When putting on make-up I ended up with lots of splodges of products on the back of my hands. A quick swipe with a wipe and they’re all gone. They’re also very useful for clearing up eye shadow smudges. 2. Make-up brushes. I try and clean my brushes once a week (like everyone should!) but just in case I give each brush a rub with a wipe after I’ve used it in the morning. It stops the build up of product and also means that you don’t end up with green eyeshadow when it should have been blue. 3. Taking it off. Yes, I know, skincare experts world wide will be swooning at this one but if you’re in need of a quick cleanse, say before the gym or getting in the bath, these will do the job. I wouldn’t recommend you do it on a regular basis though. They’re also handy in case you get make-up or deodorant on your clothes. 4. Clean up and cool down. I keep a packet of baby wipes in my desk drawer at my day job. The loos are miles away and if you’ve just eaten an orange and have ended up with sticky hands baby wipes are a god send – I even use them to clean my keyboard. A nice moist wipe on the back of your neck on a hot day will also help cool you down. 5. Faking it. After fake tanning I always use a baby wipe on my palms, hairline, elbows and eyebrows to remove excess. As they’re disposable you don’t need to worry about orange marks on good towels. 6. Polish it up. 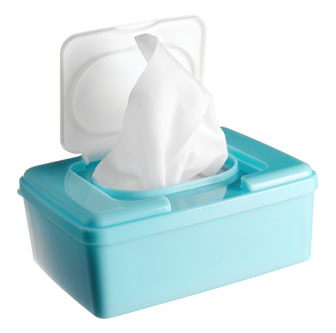 Baby wipes are a fast and easy way to clean and buff shoes and handbags that have got a bit mucky. 7. Freshen up. You have after work drinks and have been sitting in a sticky office all day. It’s very easy to freshen up with a quick swipe and new application of deodorant. Also useful if you don’t have time to shower after the gym. 8. Ditch the dye. I’ve never tried it but I have it on good authority that a pack of baby wipes is a must have when doing it yourself with hairdye at home. Perfect for preventing staining around the hairline. 9. Emergency loo roll. I’ll let you work that one out yourselves. And I can’t think of number 10! Here’s a challenge for readers. 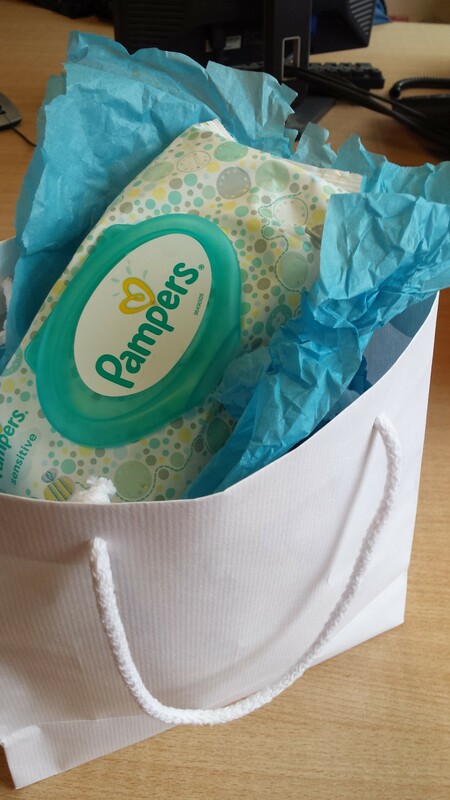 If you can think of a good 10th use for baby wipes that doesn’t involve a baby, please get in touch!